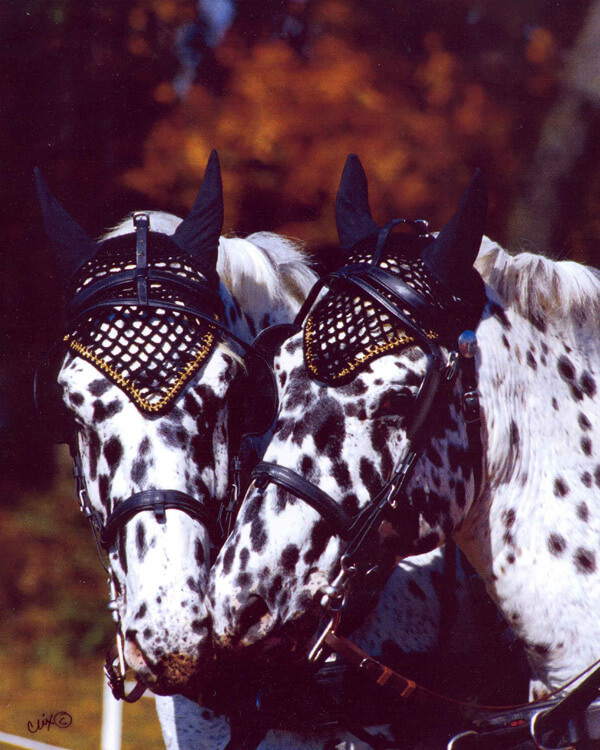 Stonewall Blanche, 1992 black leopard Stonewall Sporthorse mare – Charlie Degas x Stonewall Crystal by Prince Talisheek. 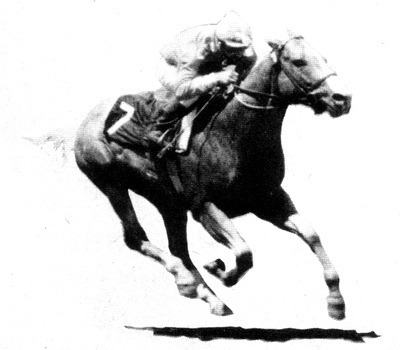 Stonewall Sporthorse Champion (Combined Driving), Stonewall Sporthorse Champion (Long Distance Driving). 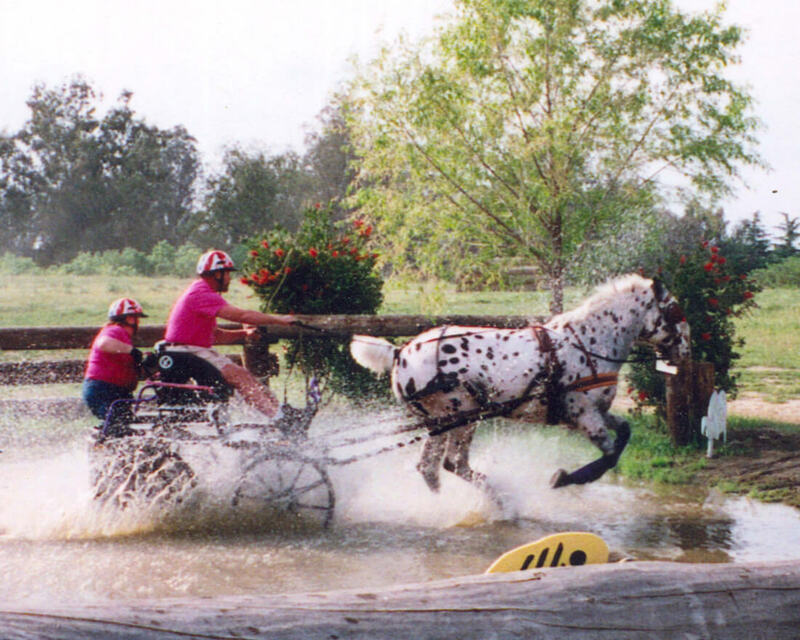 Double Dribble, 1975 bay roan Appaloosa mare – Apache Double x Crombie’s Lady (TB) by Grounded II (TB) four and a half furlong World Record holder, racing.